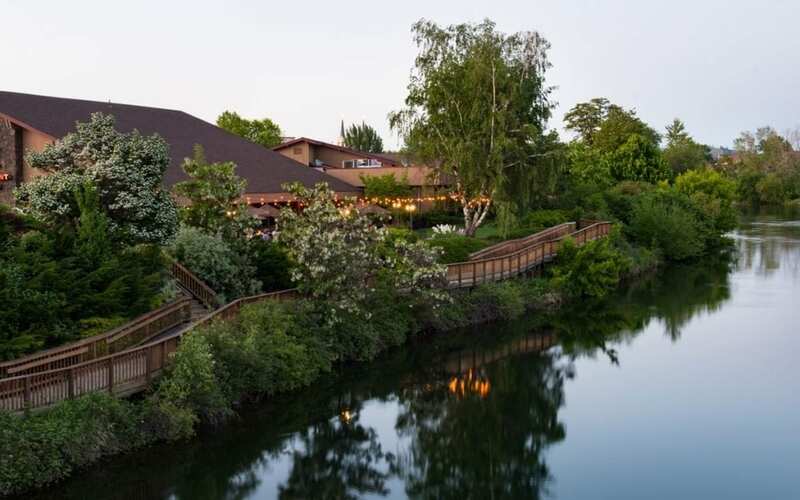 Locally owned and operated by Ruby Hospitality, the Ruby River Hotel features eight acres of plush river front property. 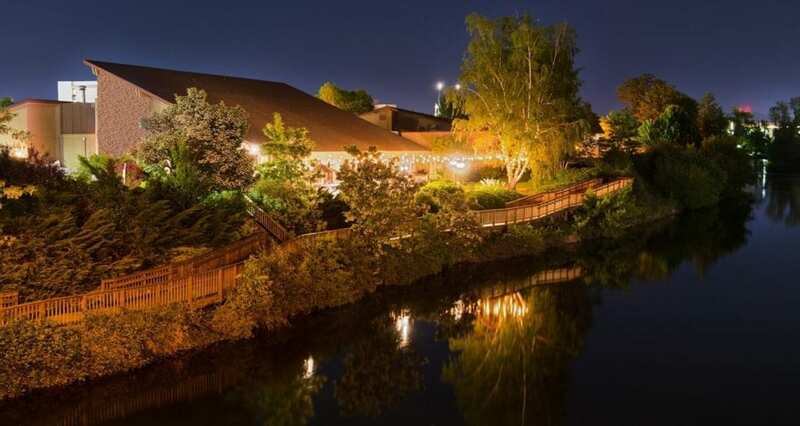 A gem in the heart of the city, the Ruby River Hotel is an unexpected urban retreat, welcoming both locals and travelers to the Spokane area for generations. Whether you’re visiting for a day or several days, as an individual or part of a group, the Ruby River Hotel is the perfect city escape to connect with nature. A haven for outdoor enthusiasts Spokane, Washington is an ideal gateway for hiking, biking, hunting, fishing and more. In addition, guests of the Ruby River Hotel can enjoy easy on property access to the Centennial Trail, a 30 mile paved recreational trail for pedestrians and non-motorized vehicles. 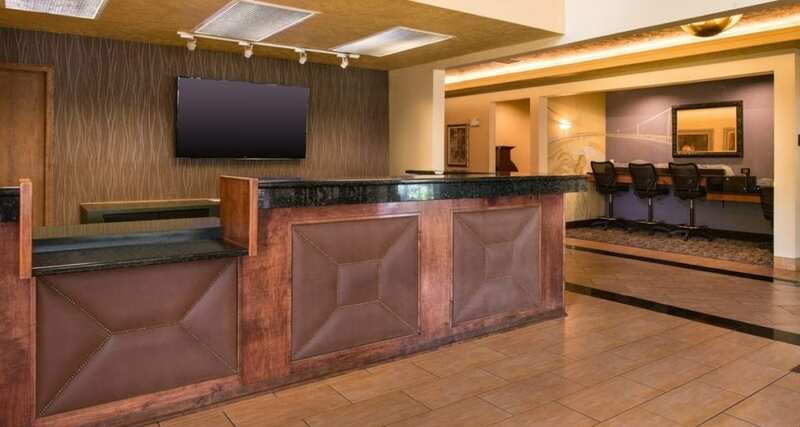 With 245 over-sized guest room and suites, 3,000+ square feet of flexible meeting and event space, two outdoor pools, tennis court and onsite dining, the Ruby River Hotel is the ideal hotel choice in Spokane, Washington. 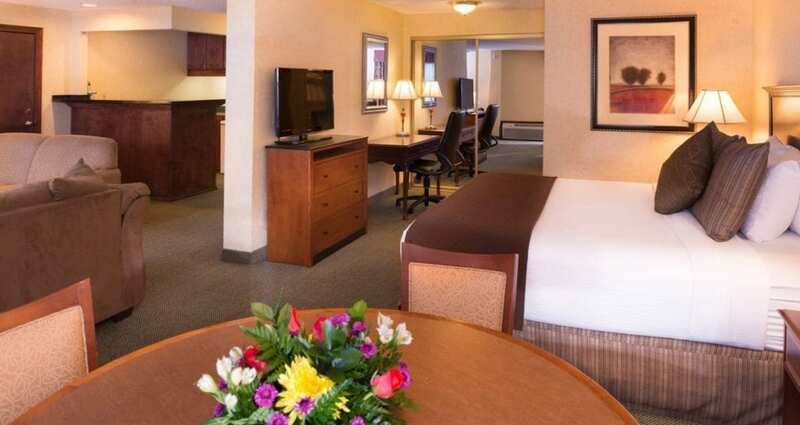 The Ruby River Hotel offers deluxe guestroom and suite accommodations many with spectacular views of the Spokane River. 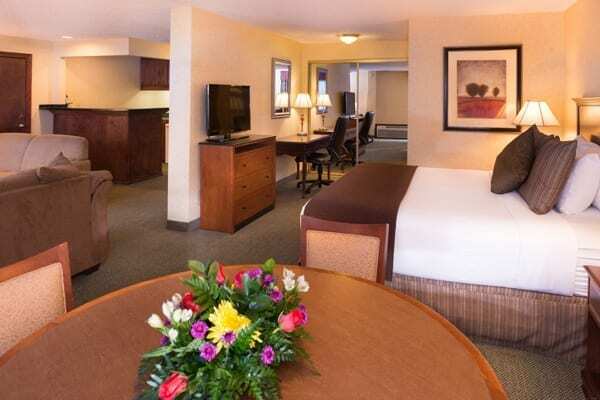 Our spacious guestroom layouts offer ample space for business travelers, couples and families. 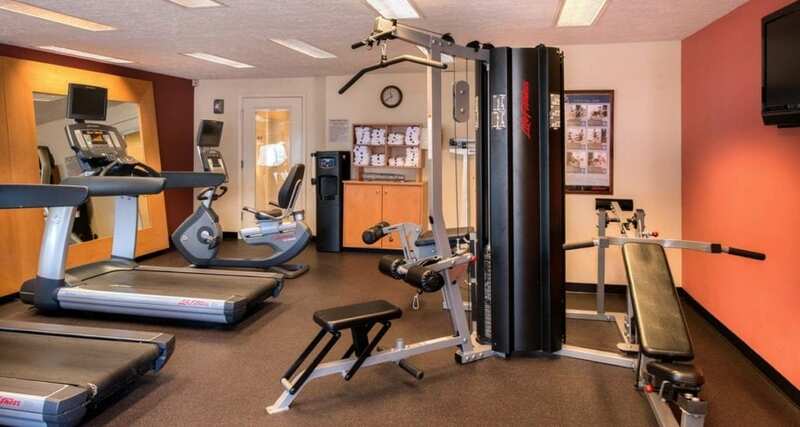 Each room is well appointed with refrigerators and microwaves. 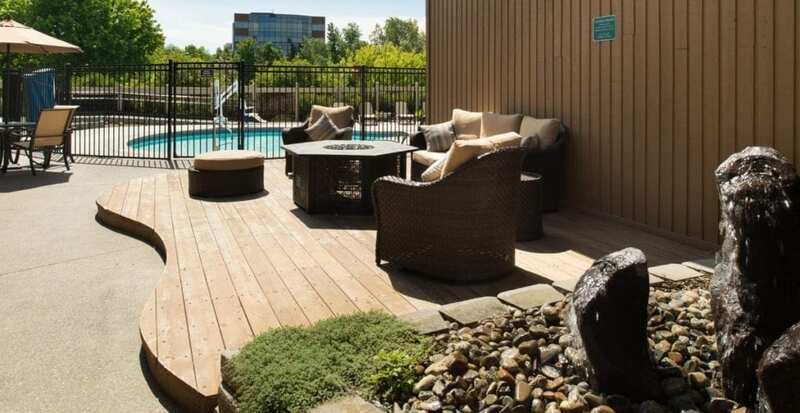 On site amenities such as an outdoor pool, tennis courts, walking paths and complimentary parking make the Ruby River Hotel the perfect choice for your Spokane, Washington vacation. 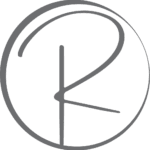 Beginning November 2018 our on site restaurant and lounge will be closed temporarily as we work hard to bring you an amazing river front dining experience. Stay tuned for more details! 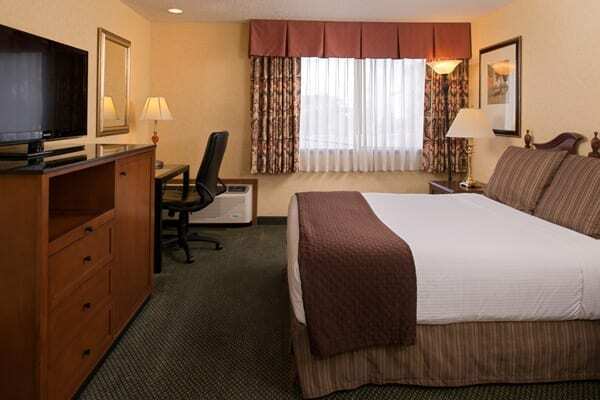 Standard rooms are well appointed with all the amenities you'll need for a comfortable stay. 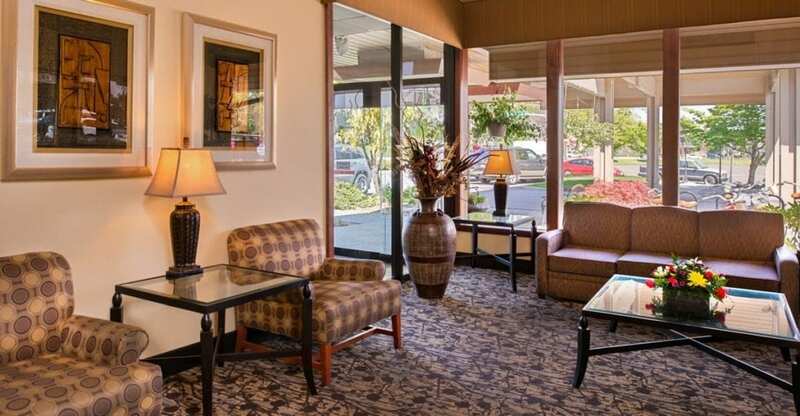 Located on either the first or second floor of the hotel and offer either a single or double queen bed. Our deluxe guestrooms are located on the first floor of the hotel with views or access to outdoors pools or garden areas. 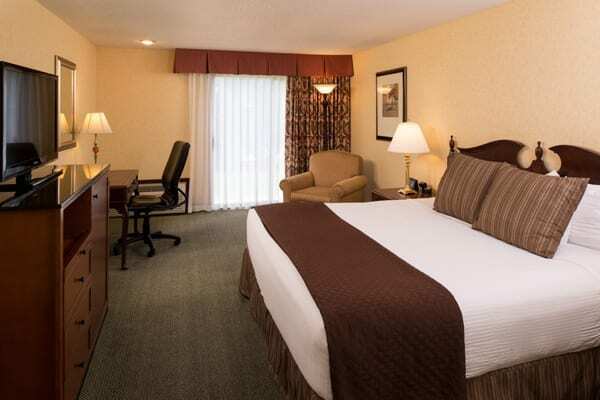 Deluxe rooms are available in either single king, queen or double queen bedded options. 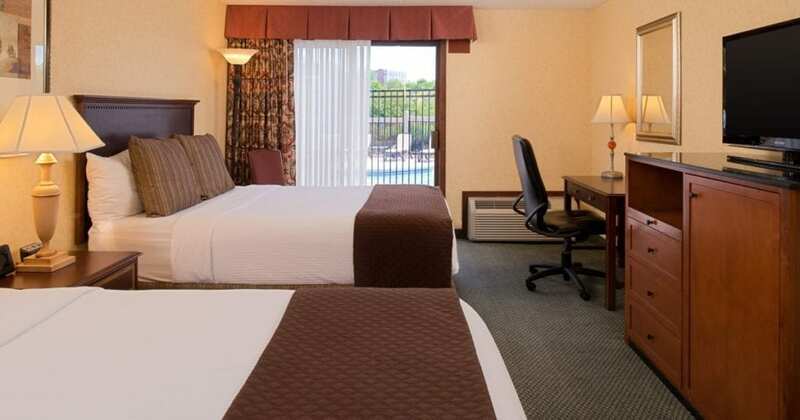 Premium guestrooms are located on the second floor of the hotel and offer stunning river views. 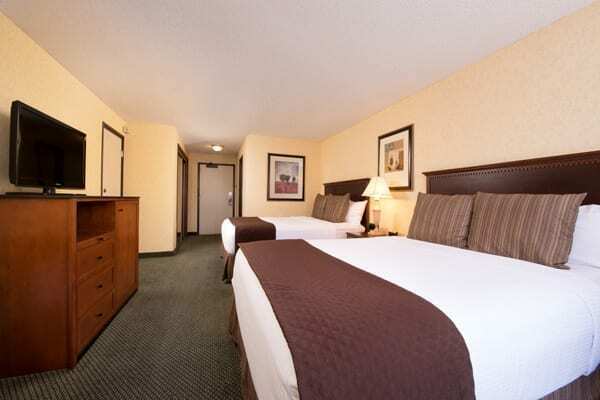 These rooms are available in a single queen, double queen, or king bedded option. Our Signature Suites are located on both the first and second floor overlooking the pool and river. 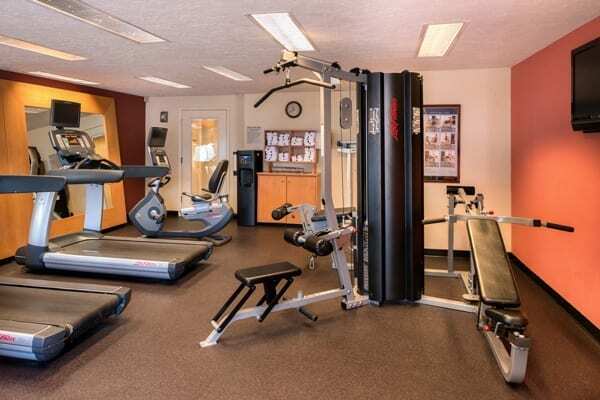 These rooms feature a separate living area from the bedroom and are a great option for families or groups.